In case you haven’t heard, it’s Women’s History Month, so this week I decided to focus my attention on one of Hollywood’s little known female pioneers, studio photographer Ruth Harriet Louise. Louise was MGM’s chief portrait photographer and the first woman to hold that position at a major Hollywood studio. 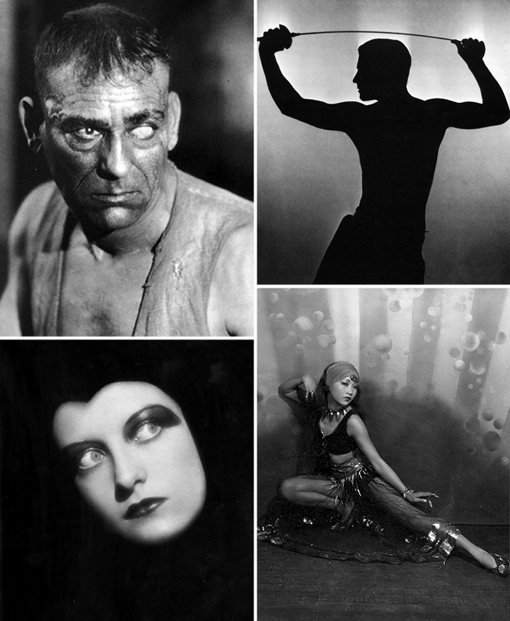 Between 1925 and 1930 she photographed some of the MGM’s most iconic stars including Greta Garbo, Lon Chaney, Joan Crawford, Roman Navarro, John Gilbert, Norma Shearer and Anna May Wong. She died much to young in 1940 at age 37 but she left an incredible body of work behind. If you would like to know more about Ruth Harriet Louise you’ll find my latest piece about this fascinating woman and her brief but impressive career at TCM’s Movie Morlocks.